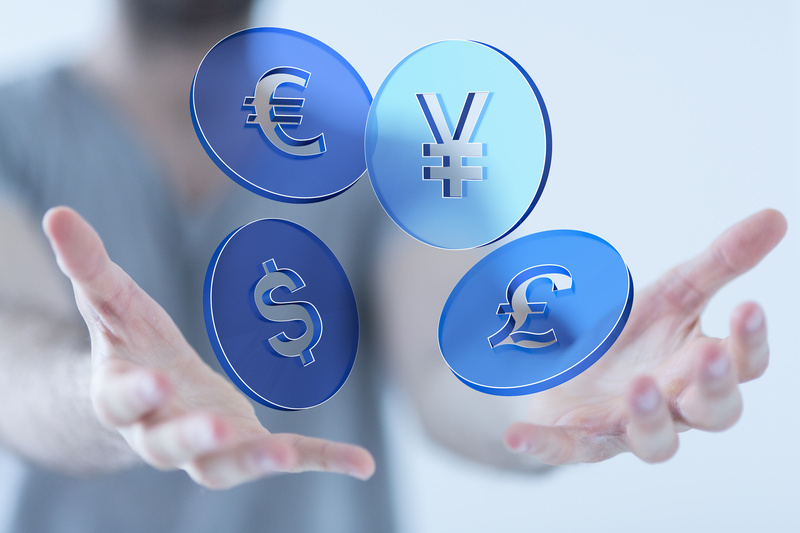 The pound came under modest selling pressure yesterday, as the UK service PMI disappointed and the composite PMI fell to the lowest since the EU referendum. Overall, this week’s PMI figures indicate downside risks to activity in coming months and while we see signs that the activity is slowing, it is worth noting that weaker activity can be partly explained by unusually bad weather conditions. We still expect the Bank of England to hike the Bank Rate by 25bp in May. Sterling forecasts are at their highest since Britons voted to leave the European Union, a poll found, partly as a result of optimism driven by progress in divorce talks and expectations of another interest rate rise next month. The main reason behind the move is more related to the outlook for the currency that sterling is quoted against, the U.S. dollar, whose path of least resistance remains down and is under even more pressure over a growing U.S.-China trade spat.